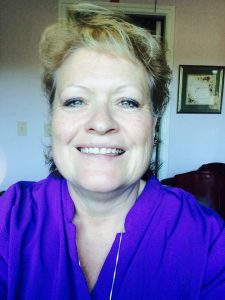 Lynell Beckstrom is a gifted healer, and has been with the Rapid Eye from the beginning of this dynamic healing modality. She is a Master Teacher and Trainer for the RET Institute. She has many certifications in Reiki, herbal counseling, essential oils, Transformational Training, Spiritual Coaching, and is a certified Drug and Alcohol counselor. Lynell works with clients of all ages, works works directly out of the Rapid Eye Institute in Salem, Oregon.